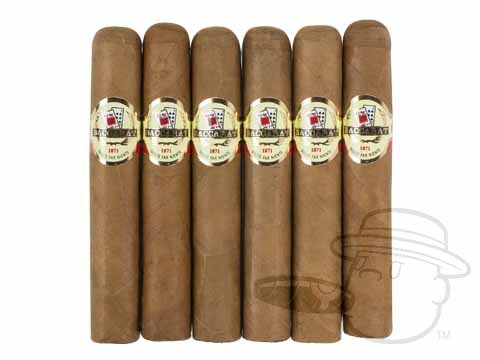 Baccarat Gordo unleashes sweet, creamy, and woody flavor with a smooth, mellow body in a big-ring 6x60 vitola. Very pleased with this smoke. Easy draw, even burn great construction... A mild but flavorful smoke. For under $4 you can't go wrong! A nice mild cigar that really never disappoints. Great priced stick! 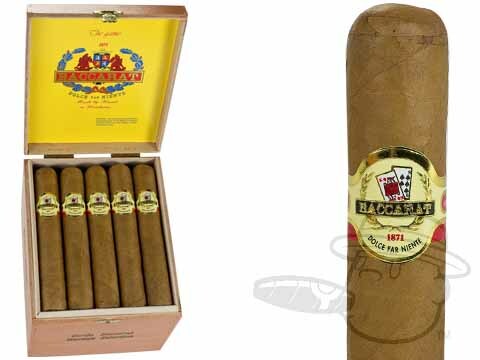 you can't beat this cigar at this price $4 a sick! I have bought many differn't brands,and these have yet to disappoint! Surprisingly smooth cigar. Good burn. A real keeper. Really enjoy these. Mild and a great flavor and burn throughout. Great taste. Great burn. Well worth the price. Baccarat Gordo is rated 4.4 out of 5 based on 11 customer ratings.